28 oz. 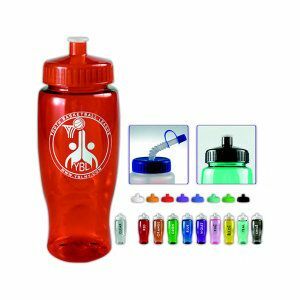 Transparent Sports Bottle contoured, tapered base to fit auto cup holder. Ships assembled with Push Pull Cap.